If you're looking for more information on our services or for advice browse through our question and advice section. 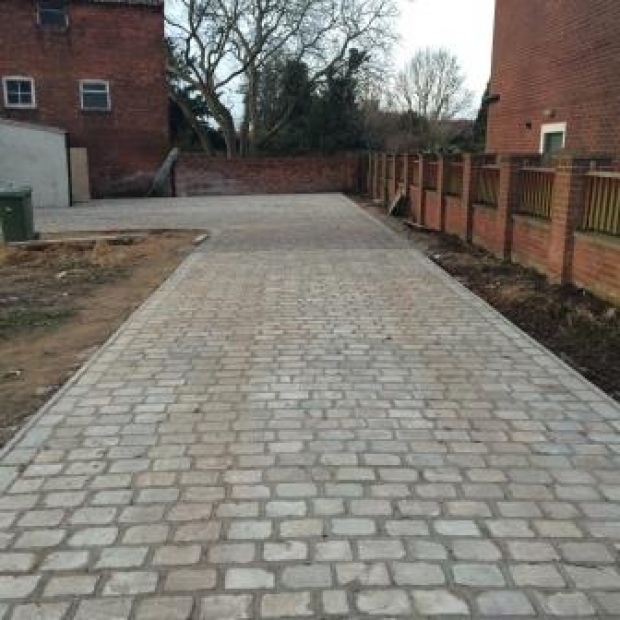 We provide information about our services and offer advice on Block Paving, Tarmac and Patios. Planning Patios in Derbyshire? Patios, along with decking areas are the centre piece of outdoor entertaining for your BBQ or garden social gathering. 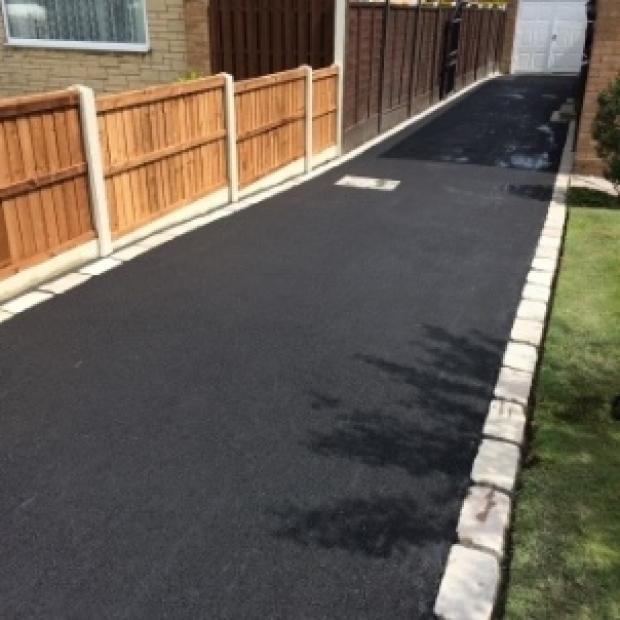 Tapton Surfacing can advise you on the pros and cons of positioning with respect to your garden and preferences.